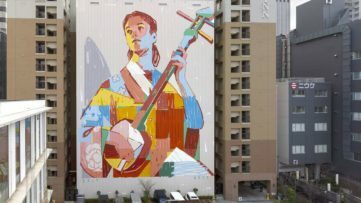 The very concept of street art means that those who create graffiti and murals will often come into opposition with the authorities one way or the other. The nature of the scene has changed greatly over the years, ideas explored more fully in Defining Street Art, 20th Century and the Rise of Graffiti and Graffiti Hits the 21st Century. Although the contemporary scene is now vibrant with festivals and projects which allow artists to legally paint on the streets, there are those who still rely on that original essence of being able to put artworks where they don’t belong. Many a street artist has no doubt had brushes with the law and in some cases, much more deadly meetings, as was the tragic case of young graffiti artist Diego Felipe Becerra, shot dead by Police in Colombia while painting, more of which you can read about in Bogota: Home for Amazing Street Art. Of course, we are all waiting for when the authorities finally get their hands on Banksy, but for now we’ll have to settle for cases of mistaken identity as can be found in the I am Not Banksy! In 10 Street Art Arrests we take a look at 10 street rebels who have come unstuck at the hands of the law. 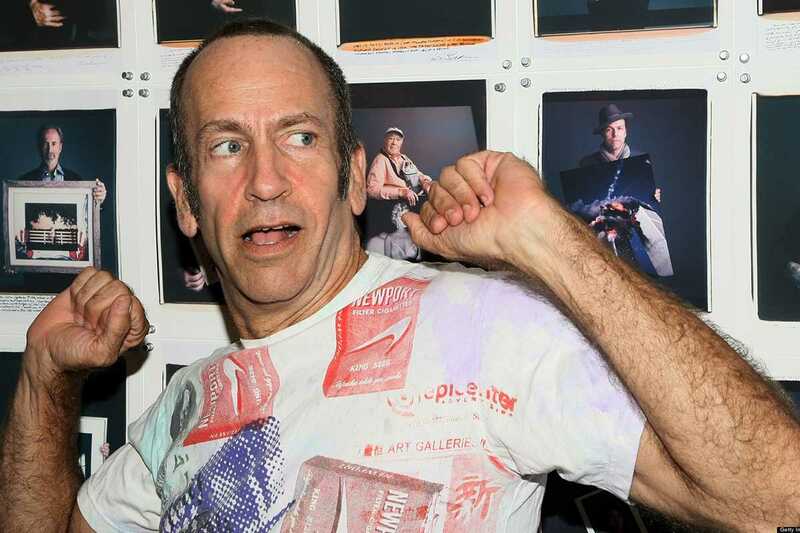 Renowned American muralist, painter, installation artist and sculptor Kenny Scharf, is mostly known for his terrific Pop Surrealism imagery. The imagery often contains anthropomorphic animals and imagined creatures, first gaining attention during the 1980’s in New York, alongside names such as Jean-Michel Basquiat and Keith Haring. 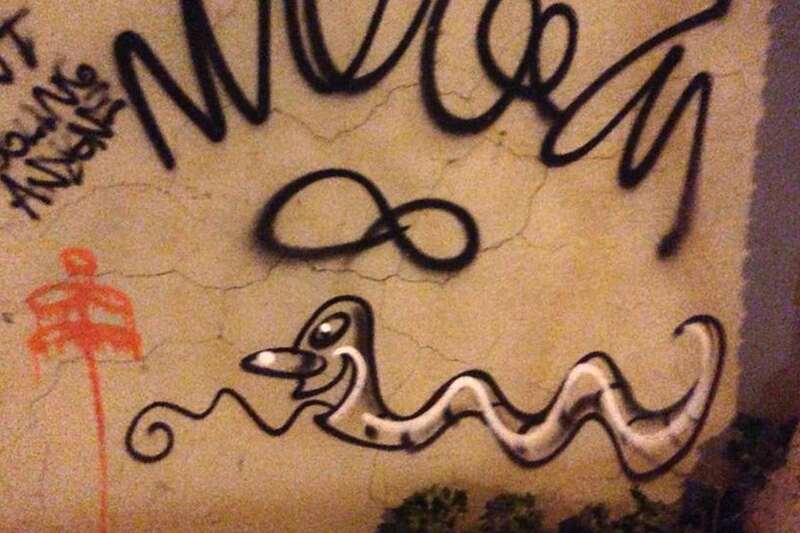 However, Kenny Scharf was apprehended in 2013, for painting a snake on a wall in Bushwick, having been found in front of the wall with spray cans by the police. 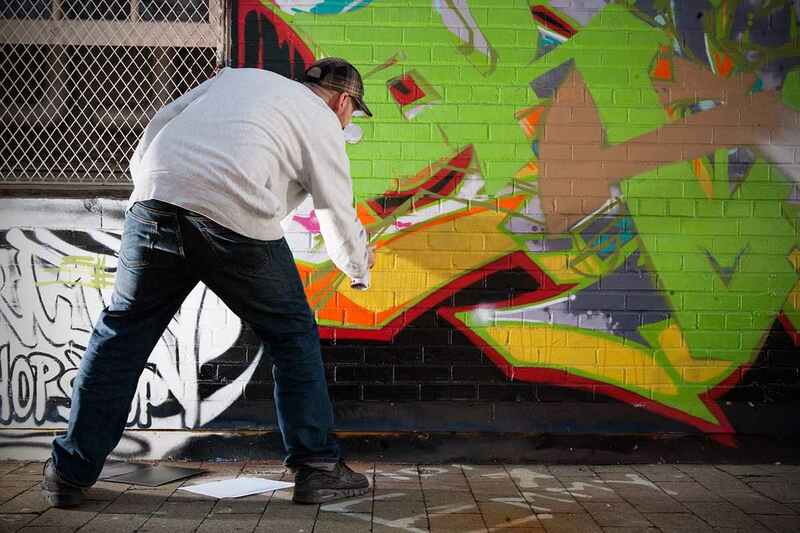 He was charged with the Class A misdemeanour of creating graffiti and the Class B misdemeanour of being in possession of a graffiti instrument. On the plus side, Scharf discovered that the police who apprehended him were fans of his work! Australian born artist Anthony Lister has become recognised for his wonderful paintings which act as parodies of modern life, with influences ranging from graffiti, pop art, comic books, cartoons and childhood memories. But unfortunately the popular artist is not so happy with the attitude towards street art in his hometown of Brisbane, after being arrested in 2014. The unlucky Lister had actually been painting a house at the invitation of the owner and was driving away when pulled over by police in Woolloongabba for a random breath test. It was discovered there were 12 outstanding warrants against Lister dating back to 2009 and he was arrested on 12 willful damage and graffiti charges. Brooklyn graffiti legend Keo found himself on the wrong side of a political battle back in 2003. Apparently in need of some money, he took on a job to paint a background for a promotional event involving a Presidential candidate, Howard Dean. Politics being politics, the opponents of Dean took every chance they could to say that graffiti gave out the wrong message and pressure was applied to get Keo arrested. It turns out that Keo had an outstanding warrant against him from 1999, having been caught painting graffiti on subway trains and he was arrested and charged with one felony count of criminal mischief. The high profile case saw Keo take a plea and received five years’ probation. Mural by Keo & Dash167, both images via 12oz Prophet. French artist Zevs is known for signature style liquidation techniques, creating images which appear to be dripping. 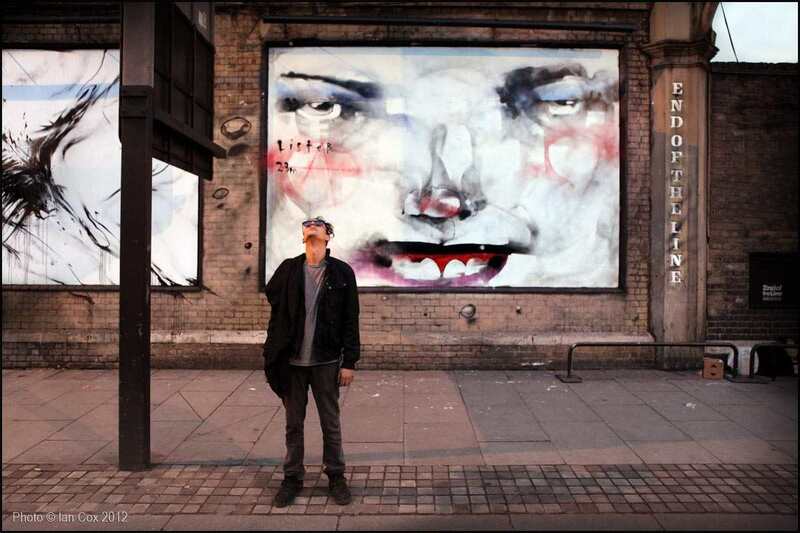 He has also gained a reputation for his mischievous street art, blurring the line between conceptual art and vandalism. 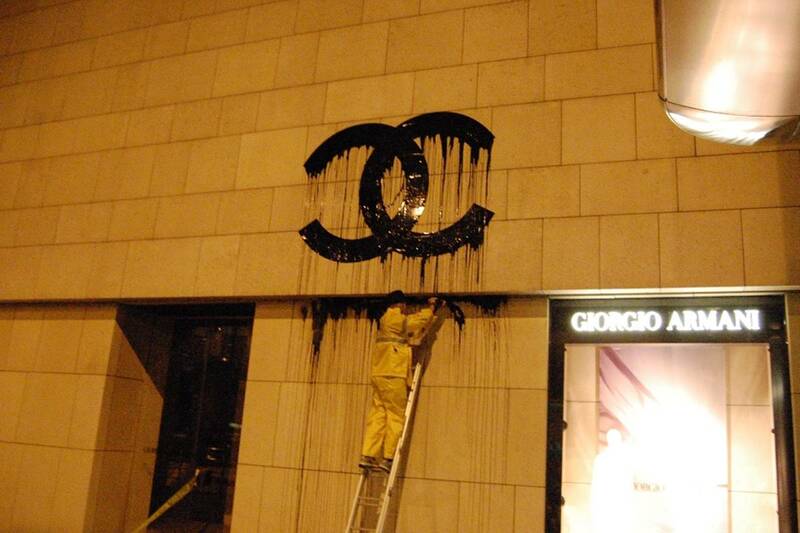 This was the case in 2009 when Zevs was visiting Hong Kong for a solo exhibition and decided to add two dripping Chanel C’s above the window of the local Armani shop, promptly getting arrested. Despite his claims that he painted with water based paint which could be easily cleaned, the prosecutors claimed it would cost $870,000 to fix. Zevs pleaded guilty to one count of criminal damage and spent several weeks in jail awaiting trial, where he received a 2 week jail term fully suspended. 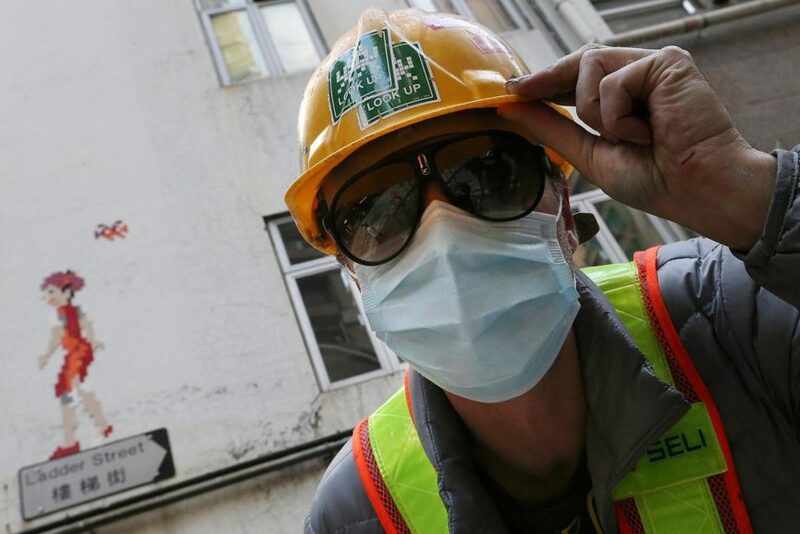 While awaiting trial, Zevs arranged for the building to be cleaned by specialists. Cope2 is a legend of the American urban scene, famous for his wildstyle and throw-up styles. However, there is some controversy surrounding his arrests and brushes with the law. It is claimed he has been apprehended for vandalism, theft and drug charges, serving a total of 4 years in jail. 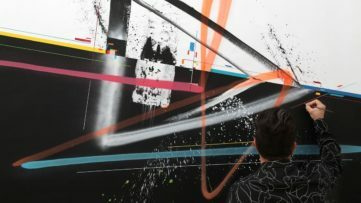 In September 2010 he was again picked up by police, for painting subway cars in Manhattan and charged with two counts of felony mischief and one misdemeanour graffiti charge. Cope2 took a plea agreement in exchange for a conditional discharge and avoided jail. In 2013 his murals started to be vandalized with the words Rat and Snitch, with many in the scene believing he was working closely with the police against other artists. Do You Think These Arrests are Justified? 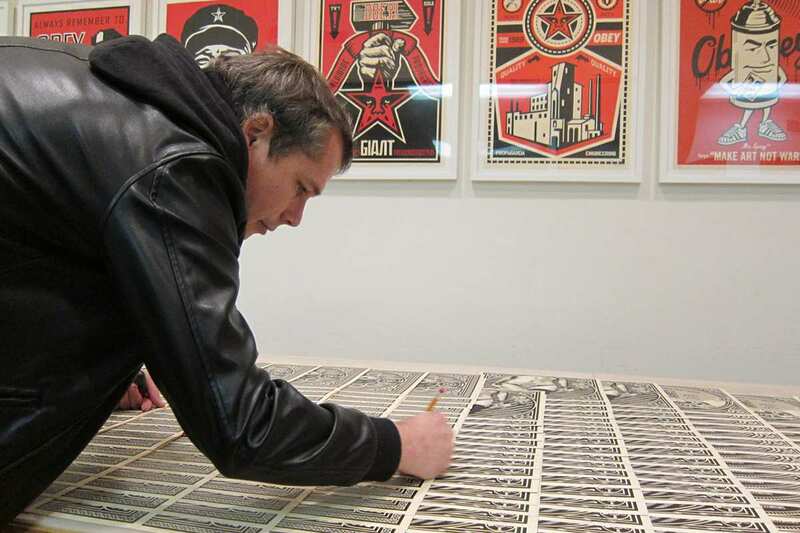 In 2008, street art legend Shepard Fairey was visiting Denver for the Manifest Hope art show and was out and about to put up posters. However, there was a great deal of police activity in the area due to the Democratic National Convention, the result being that Shepard Fairey ran across riot police and was arrested. He accepted a guilty plea for Interference with Police Authority but had the charge of Posting Unauthorised Posters dropped. He paid $171 in court fees along with a $500 bond and received 6 months unsupervised probation. In 2009 it appears that Fairey was arrested for political purposes, after being photographed with Mayor Menino. 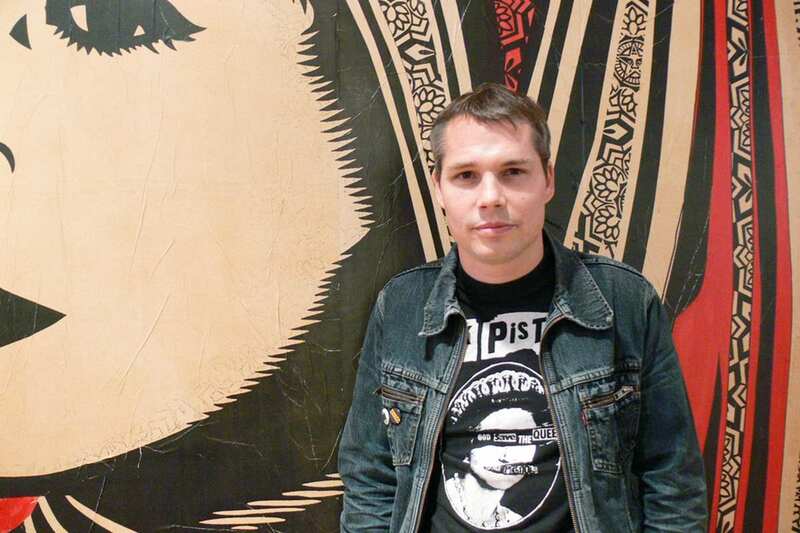 Shepard Fairey was arrested on his way to the opening of an exhibition and charged with vandalism in Boston. 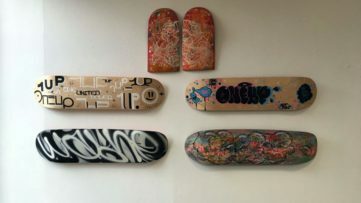 Pleading guilty to three charges, the street artist had to pay $2000 to an anti-graffiti community group and was banned from carrying stickers, posters, wheat paste and brushes for 2 years in Boston. Images courtesy of Shepard Fairey. 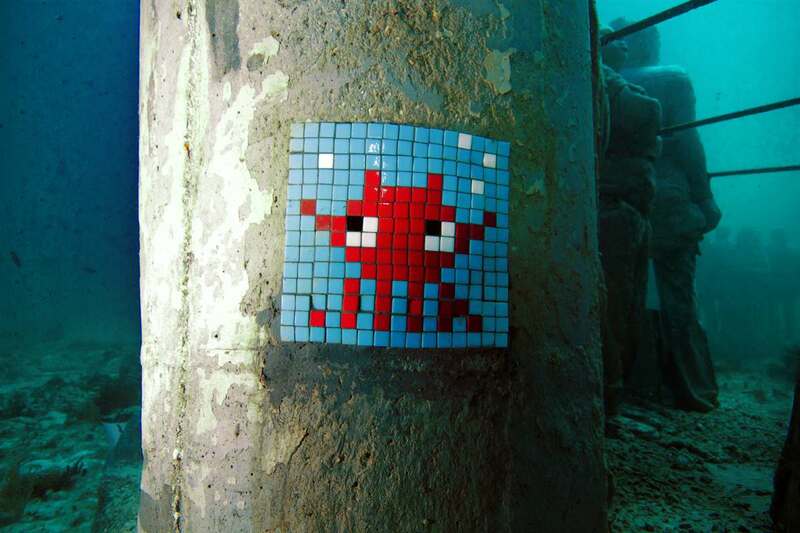 French street artist Invader, well-known for his mosaic street art pieces, has had several problems with authorities over the years, often resulting in the brilliant works being removed. In 2011 Invader was reportedly arrested in Los Angeles when visiting for the Art in the Streets exhibition at MOCA. Caught near the Little Tokyo Gallery with tiles and grout, two people were arrested and then released pending further investigation. In 2013 Invader was again arrested, this time in New York, when placing a work on a building in Orchard Street. Mark Miller who owns the building and also runs an art gallery on the premises, removed the artwork and had the building cleaned but intended to keep the mosaic. It is not known what punishment, if any, Invader received. Out of all the street artists who have been arrested over the years, the case of graffiti artist Revok is perhaps the best publicised. His troubles with the law started back in 2009 when arrested in Los Angeles, his finger prints having been found on a cap. In a plea deal Revok got probation, only to be arrested again, but this time in Australia, when there to take part in a graffiti event which was cancelled. 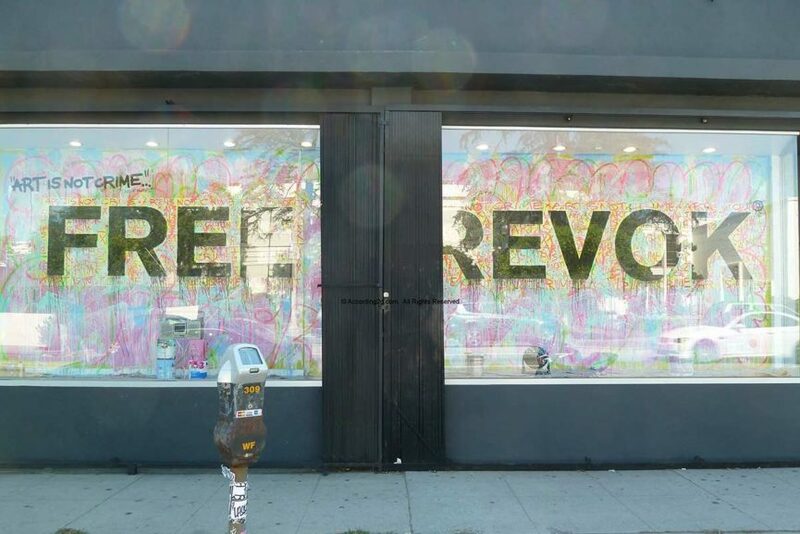 Revok created some illegal artworks instead and got arrested at the airport, being fined $15,000 AUD. 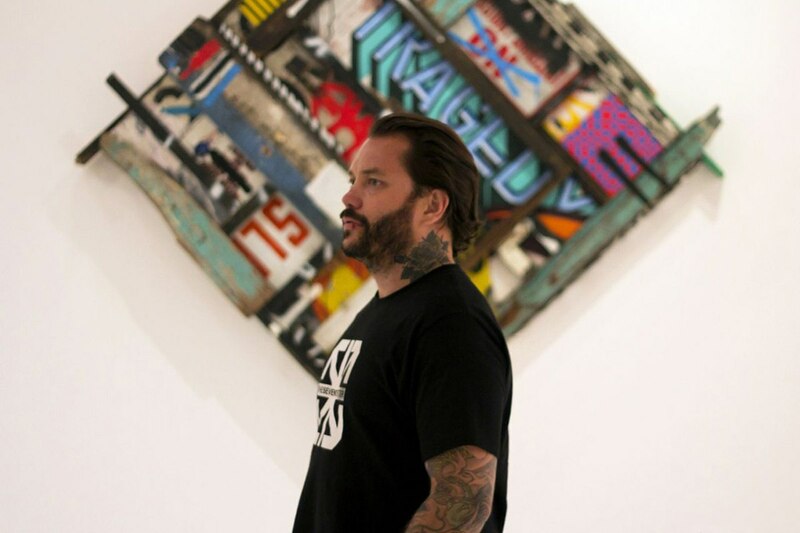 Back in the United States and Revok was arrested for violating probation terms, including having a nozzle in his pocket, a fake police badge at his home and some stolen milk crates, for which he received a further 3 years of probation. In 2011 the street artist was once more arrested for failing to pay restitution, another probation violation, eventually serving 180 days in jail, during which the infamous Free Revok movement appeared. Graffiti artist Cost was considered to be one of the most prolific vandals in New York, finally being captured in 1995 after his address was revealed by a police informant. 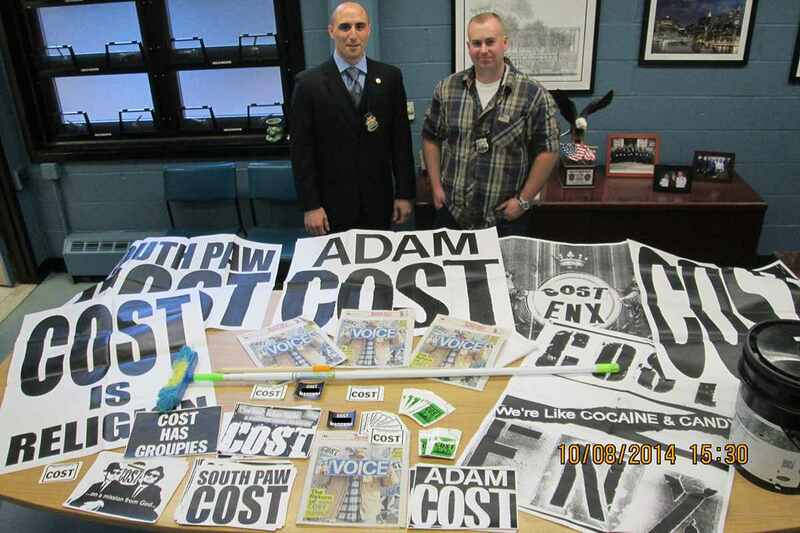 He was arrested after a stakeout, which caught him putting a sticker on a mailbox and he was soon linked with the various Cost graffiti across New York. With the judge estimating that Cost had caused $100million of damage, he was given 200 days of graffiti cleaning community service, 5 years’ probation and fined $2,126 in restitution. Cost was once again arrested when returning to the graffiti scene, more of which can be read about in Cost Arrested by NYPD. 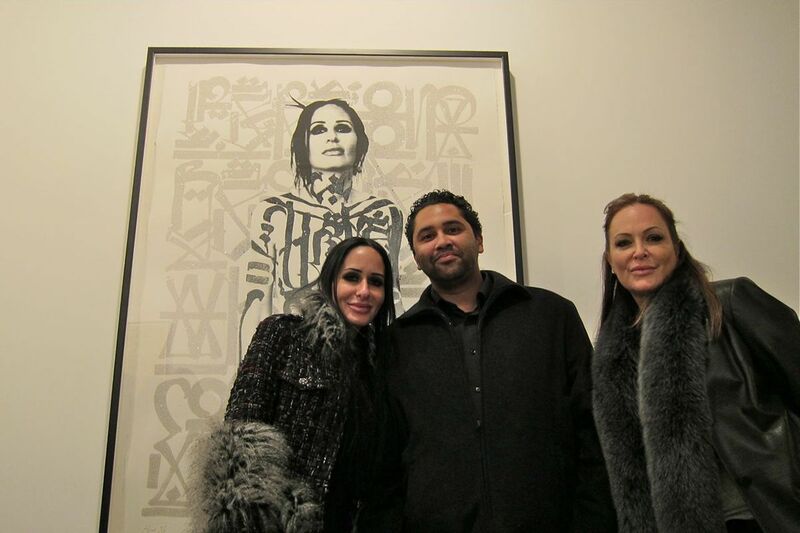 To end our look at arrests in street art and proving my theory that street art is the new rock and roll, we move on to bad boy Retna. For once it isn’t the wonderful art that has got an artist into trouble, but his behaviour. 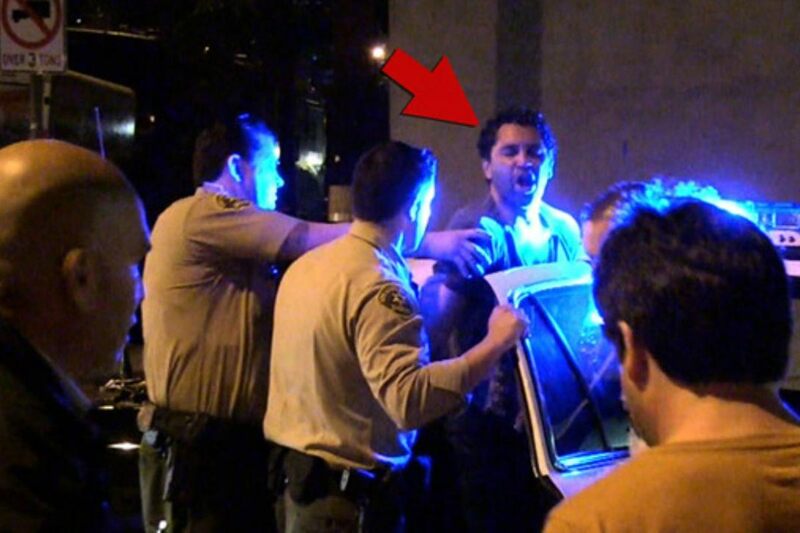 Earlier in 2015, Retna was leaving a West Hollywood restaurant when he got into an argument with a photographer, resulting in the artist slapping him and receiving a face full of pepper spray in return. Arresting officers confirmed that Retna was drunk and had been charged for misdemeanour battery. This follows the news that the famous artist was involved in a brutal fight last year with ex-girlfriend Brittny Gastineau, which left them both battered and bruised. Image of Retna in gallery via arrested motion. 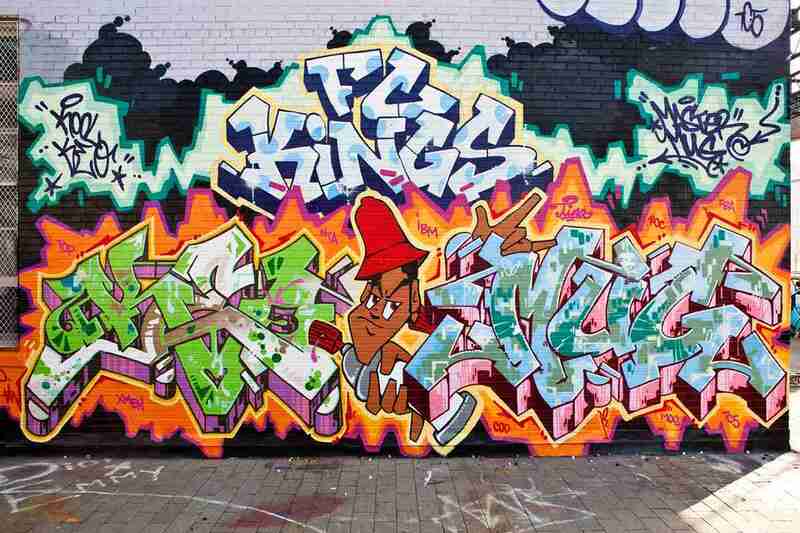 For all the latest news on the bad boys of street art, sign up to My Widewalls today!